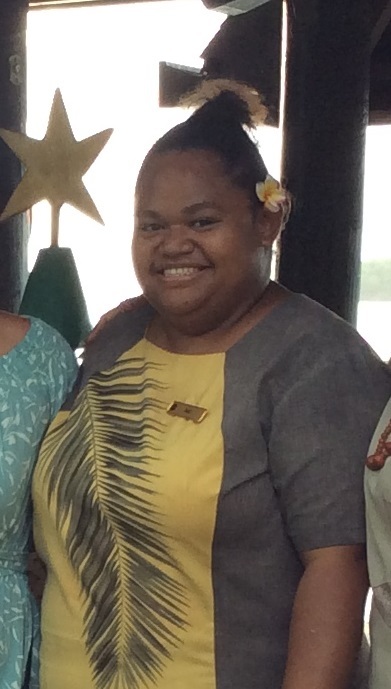 The Bilo Bar Club admin team were saddened to learn of the passing of resort team member; Inny Ravonno, last week. Inny was a member of the Sales & Marketing team at Shangri-la’s Fijian Resort & Spa and although being a ‘behind-the-scenes’ team member Inny was a regular guest at the weekly Meet The Team Cocktail parties and Induction Ceremonies. On behalf of the trustees and members we offer our sincere condolences to her family, friends and work colleagues at this difficult time. Days until our next reunion!